Playing golf isn’t complete unless you have a golf cart, and a golf cart isn’t complete without golf cart covers. Golf cart covers are useful accessories that are designed to protect one’s golf cart from different elements. And because it is often a forgotten accessory, many people are unaware that using it is more economical in the long run. So, how can golf cart covers help you save money? Here are some of the reasons that you should know. As mentioned above, golf cart covers are primarily designed to protect your golf cart from the rain or the sun. It prevents rain from drenching the cart’s seat or clogging its engine as well as protect its paint from peeling when exposed to the sun for long periods of time. 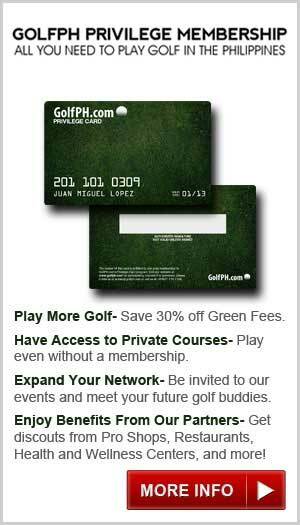 In addition, it could also protect your expensive golf clubs. 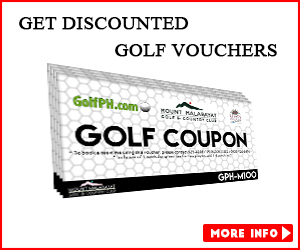 Aside from your golf equipments, these covers are also designed to provide protection to people riding the golf cart. Without a golf cart cover, golf carts would be prone to problems which may be really costly; thus, using it is can be proven to be more economical in the long run. It would avoid unnecessary repairs and damage costs. Besides, these items are inexpensive with prices that range between $40 to $250, depending on the type of material that was used. It also comes in different colors and designs that would fit anyone’s preference. Plus, it’s very durable since it’s often made with vinyl or nylon, which are both weather resistant. Some covers are made of transparent materials allowing the user to view their surrounding without the need to pull up the panels. The covers can also be customized to fit different types of golf cart and can accommodate 3-4 panels. Aside from its benefits, you should also consider the quality of the cover that you’re getting. Make sure that it comes from a trusted source. You can ask your friends or check online for recommendations on where to get the best and inexpensive covers. Once you purchase the cover, make sure that it has a warranty in case any problem occurs. 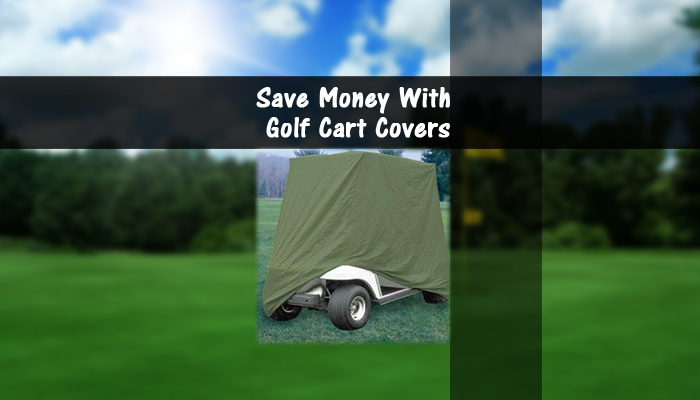 Overall, golf cart cover is a simple and inexpensive solution to help you save money on your golf-related activities. As the saying goes “prevention is better than cure” and using covers on golf carts is doing exactly that. Aside from monetary gain, it also saves you hours of frustration and headache. 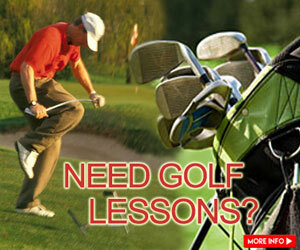 With golf cart covers, you can now enjoy playing golf to the fullest.